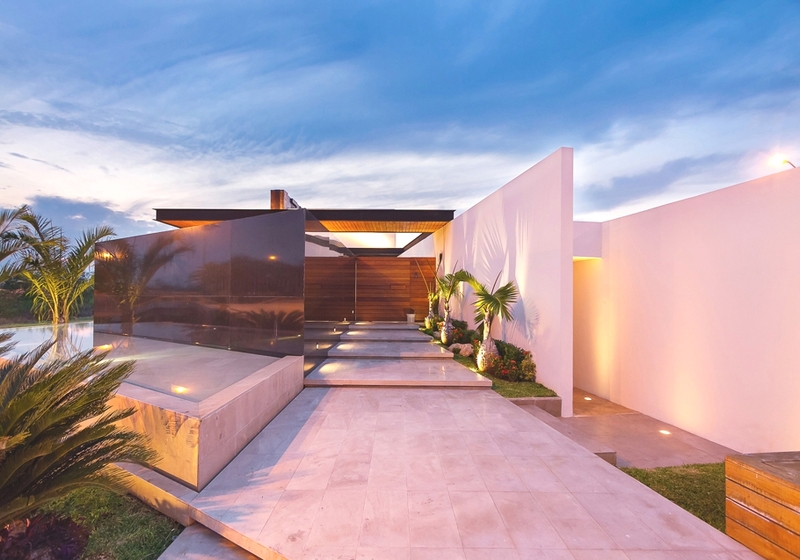 Mexican architectural practice Seijo Peon Arquitectos y Asociados has designed the PL2 House project. 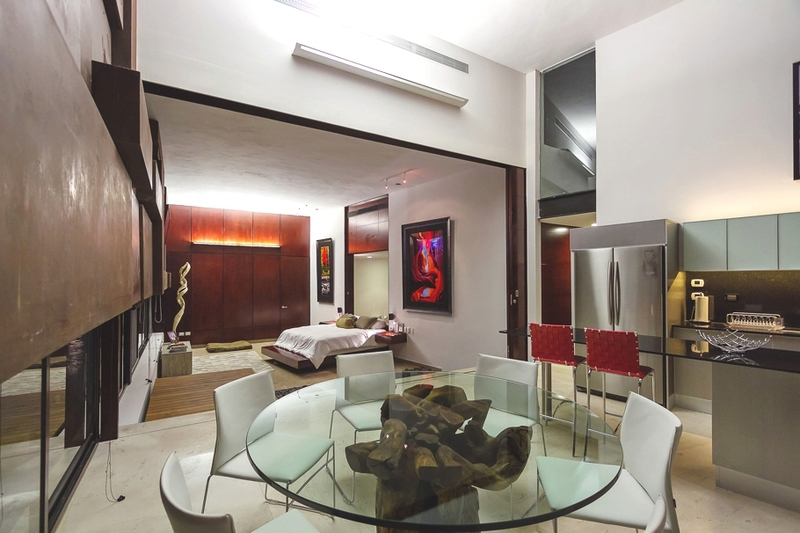 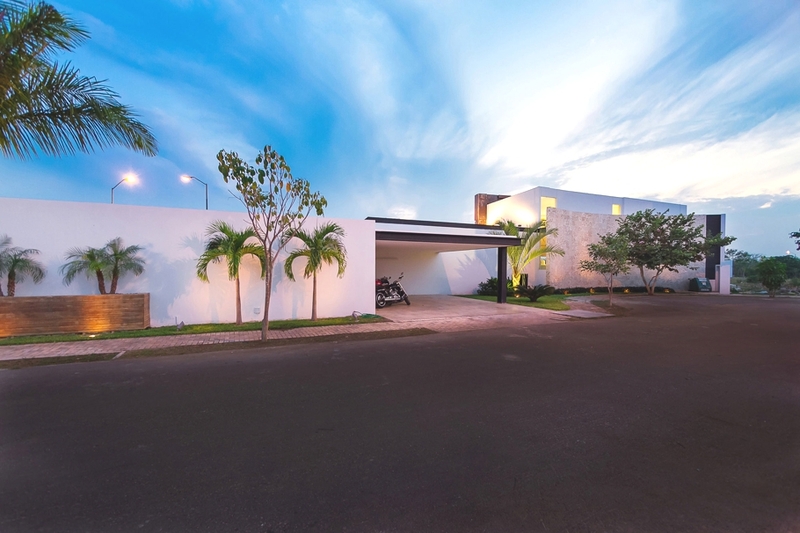 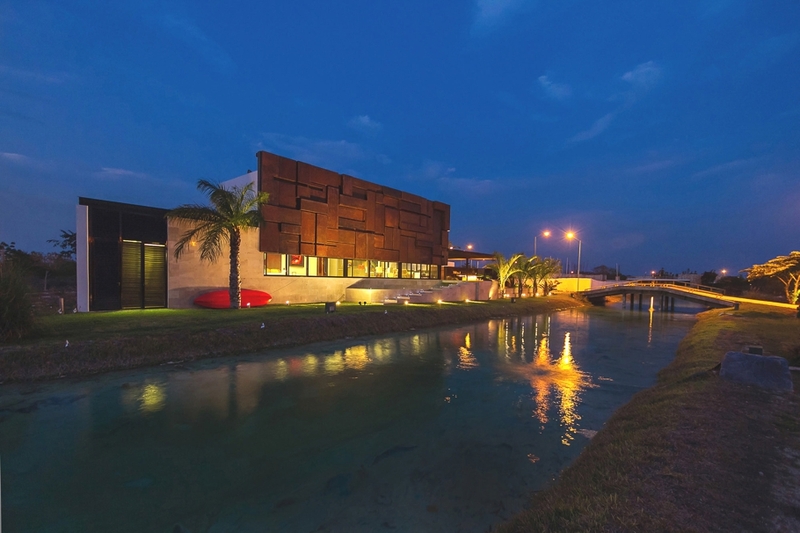 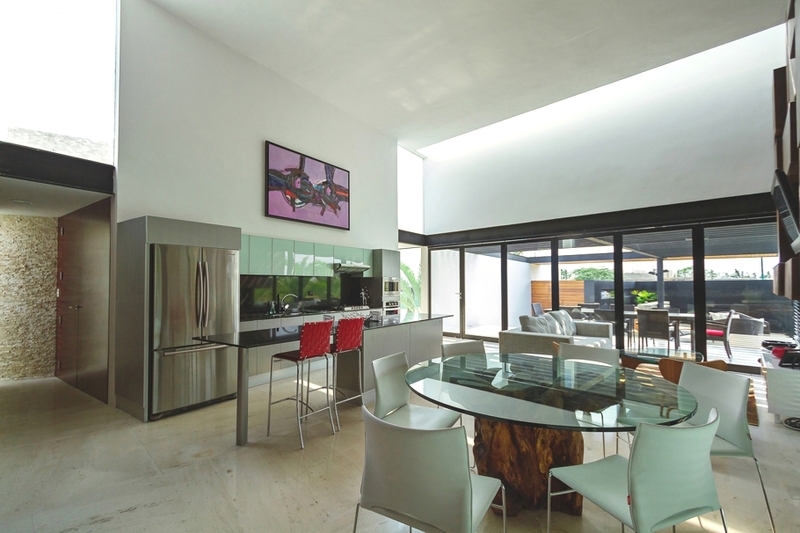 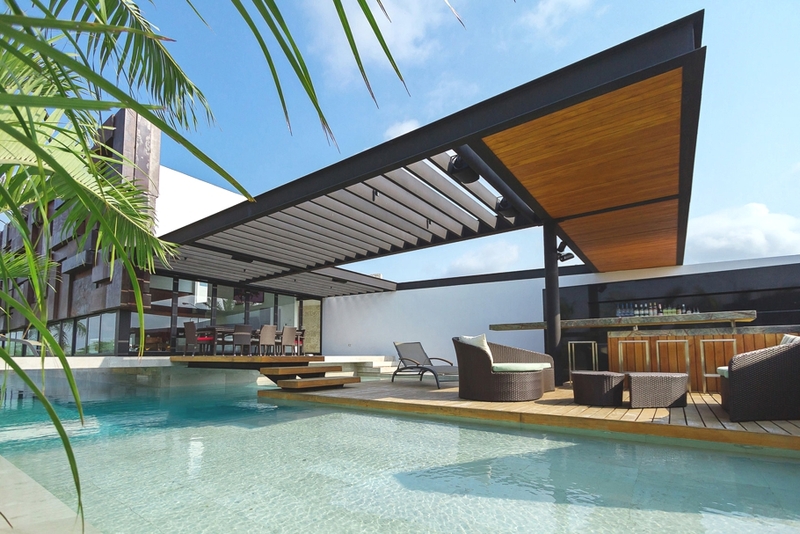 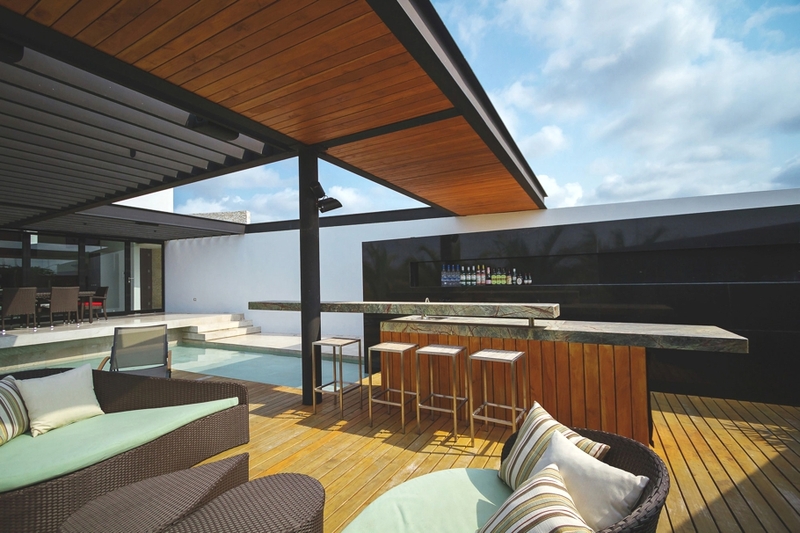 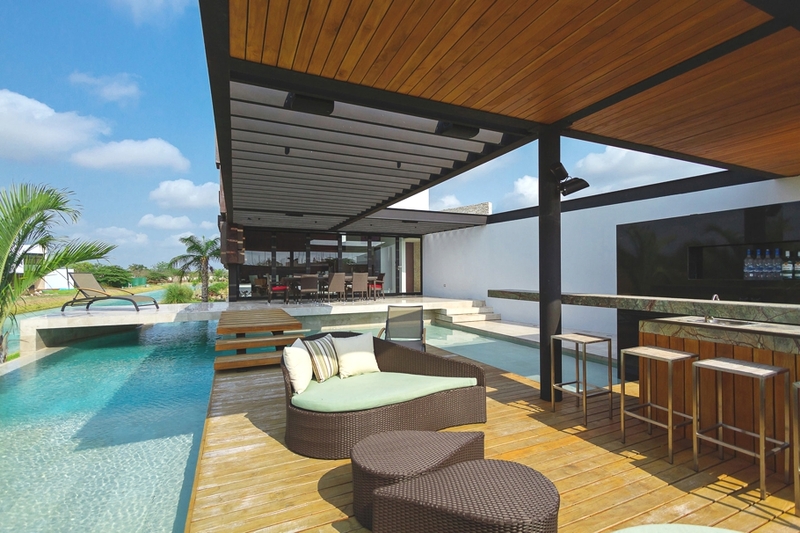 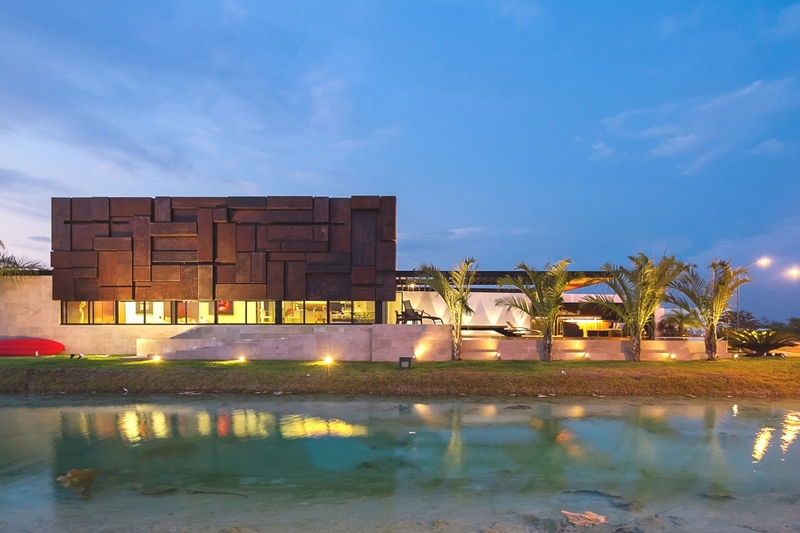 Completed in 2013, the luxury home is located in Merida, Yucatan, Mexico. 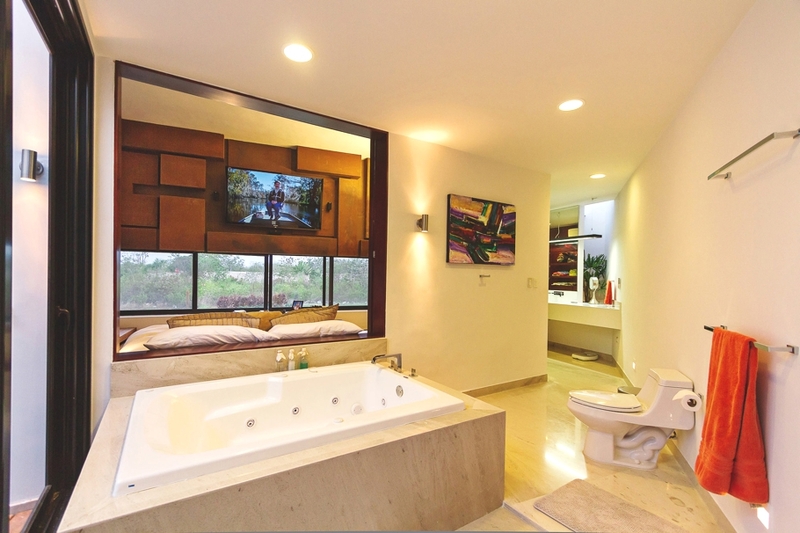 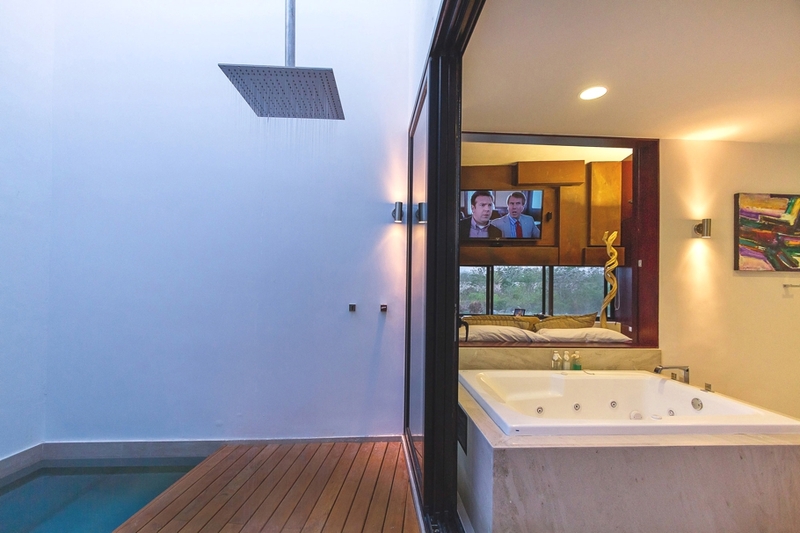 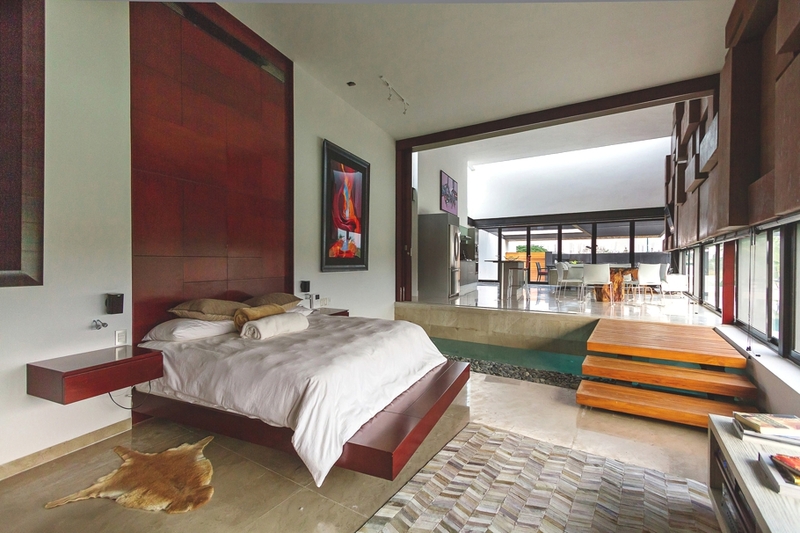 This chic home was also a finalist in the 2013 project of the year award from the magazine Obras, Grupo Expansion. 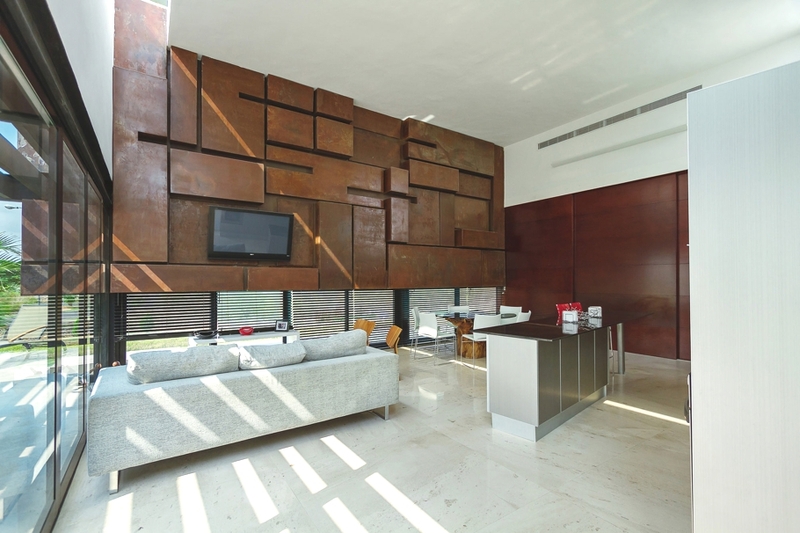 Marrakech in the winter-time is the ideal mix of sunny days for city-exploring and chilly evenings for cosy fireside suppers. 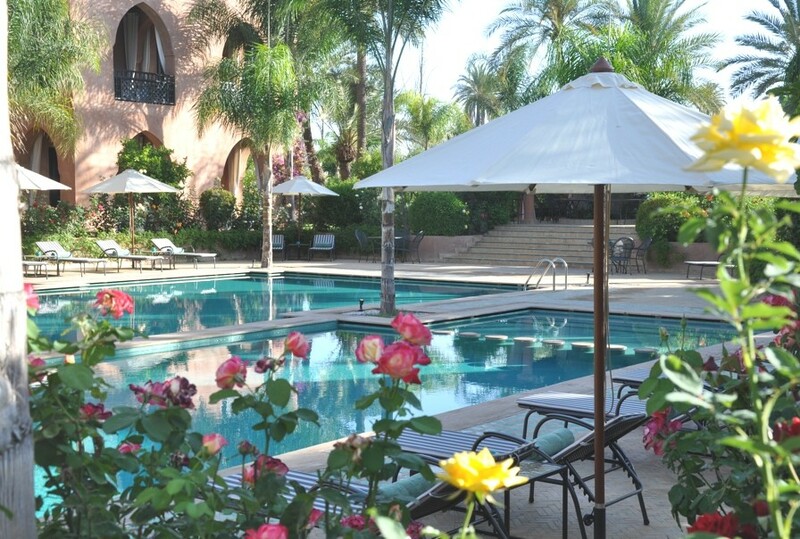 Set in five acres of established gardens, Mosaic Palais Aziza & Spa is a true winter sanctuary, awash with roses and Moroccan birdsong. 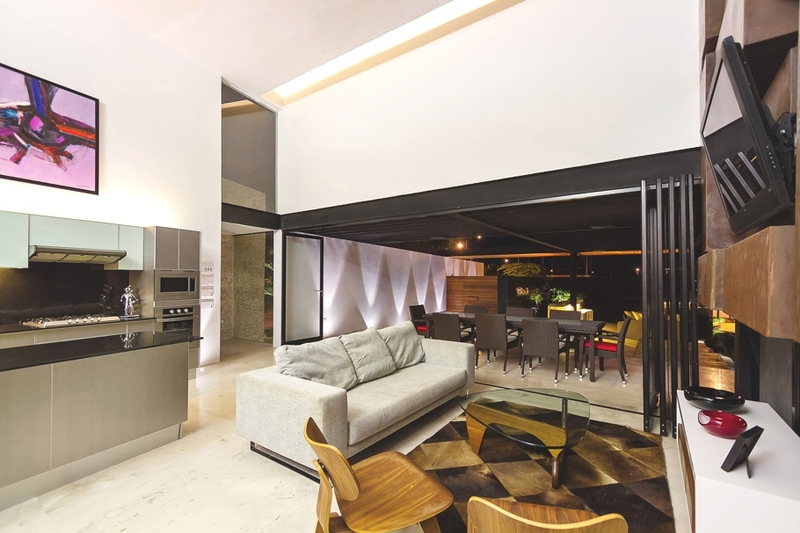 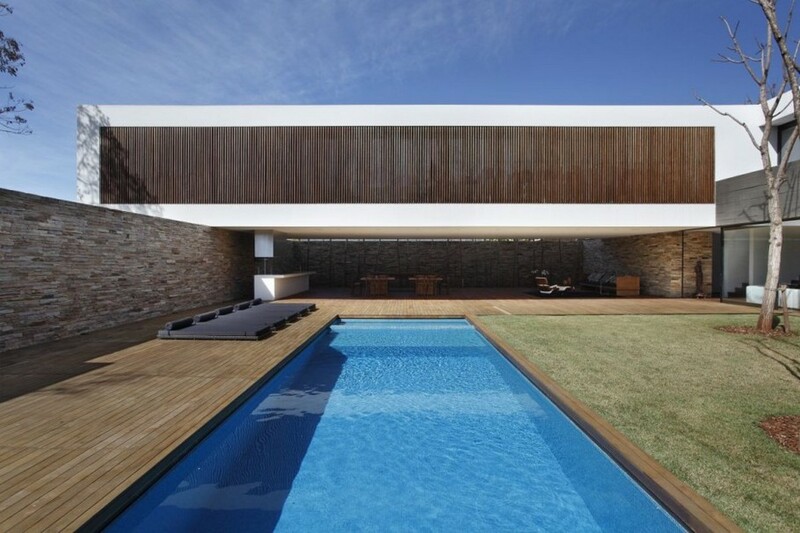 Studio Guilherme Torres have sent us images of the SN House they designed in Londrina, Brazil. 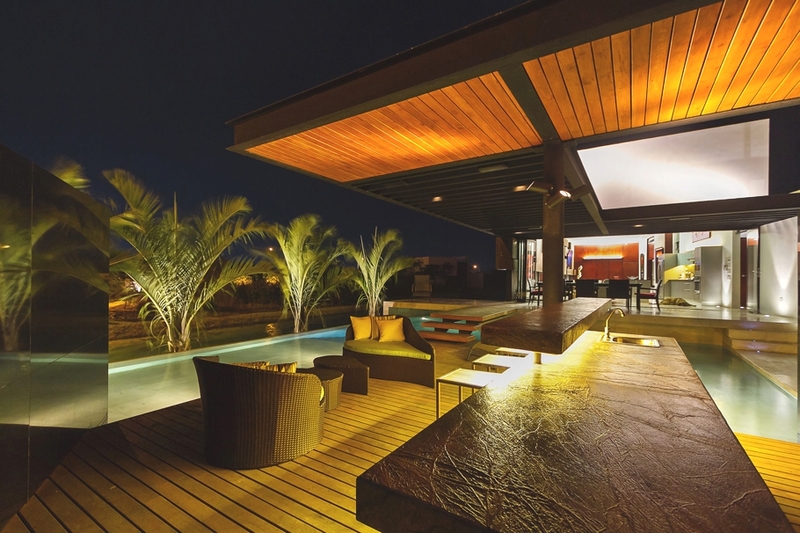 Perfect for the leisure time of a large family, this house in Londrina, Brazil seems like its floating in the air. 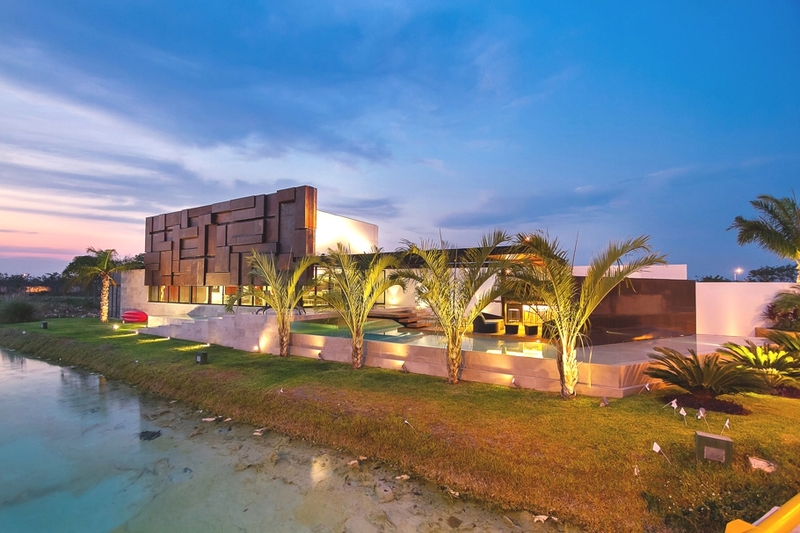 That is due to the volumetry and the large spans without pillars designed by the architect Guilherme Torres.